Do you have a burning question about tech? Well, it's time to ask Jon Rettinger and hear him answer one of your pressing queries on video. 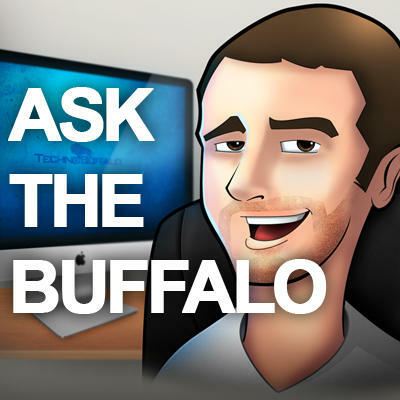 Until 3 PM PST on Thursday, May 3rd, leave a comment with your question for him, and then you'll be able to see him answer them in a video posted to our Revision 3 TechnoBuffalo channel on Monday at 5 PM PST. Is he excited to get his hands on the Samsung Galaxy S III? Does he think RIM made a big enough showing at BlackBerry World? Was Microsoft investing in Barnes & Noble a good idea? Why does Luigi hang out at the TechnoBuffalo offices? Remember, you only have until 3 PM PST on Thursday, May 3rd to submit your questions via the comments on this post or on Twitter to join in the fun!